Starting in Lusaka, this 10 night safari combines the wildlife and remote camps of the South Luangwa with the magnificent Victoria Falls and the variety of the Lower Zambezi National Park. The vegetation in South Luangwa is thick and a lush riverine forest occurs, which is green all year round. The concentration of animals around the Luangwa River is among the most intense in Africa. Transfer to the Lower Zambezi National Park. This park is characterised by a variety of islands, lagoons and floodplains playing host to an enormous amount of wildlife. End your adventure at Livingstone and exploring the magnificent Victoria Falls. Experience a variety of activities from white water rafting, micro light flights above the Falls, fishing, canoeing, walking and game-driving safaris along with the beauty and relaxation of being in the tranquil bush. Upon arrival at Lusaka Airport and will connect to your flight to Mfuwe. 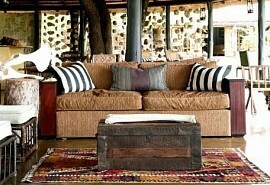 You will be met at Mfuwe and driven to camp where you will have time to settle in before brunch. You will spend 5 nights at the Chinzombo Camp and Mchenja Camp. 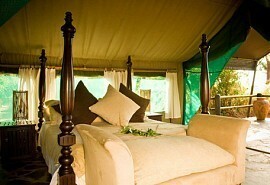 Mchenja Bush Camp is located under the trees on the banks of the Luangwa River in the South Luangwa National Park. 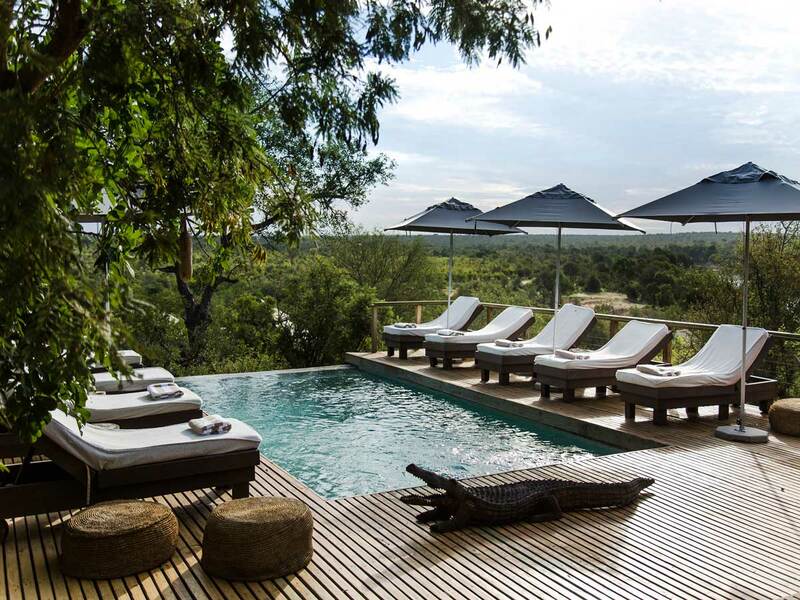 Enjoy a host of activities including walking safaris, night game drives and boasts five elegant safari tents each with private viewing decks. 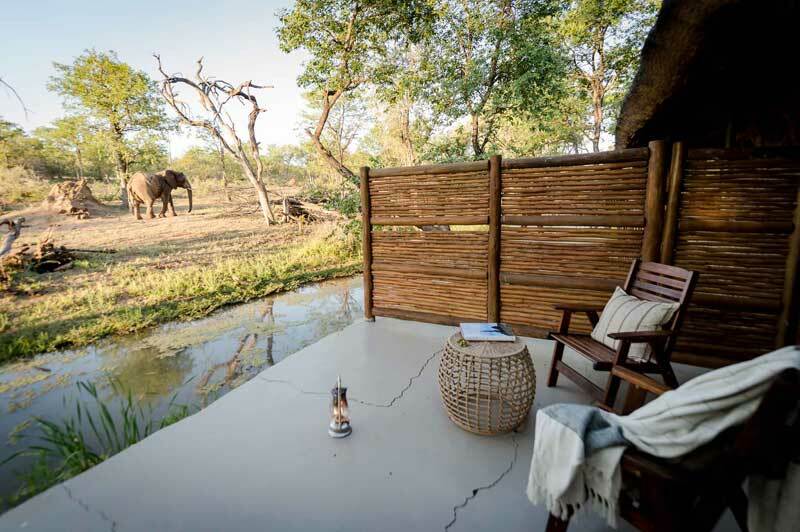 Chinzombo Camp is a permanent camp located on the banks of Luangwa River and activities include night drives, walking safaris and even visits to neighbouring cultural visits. 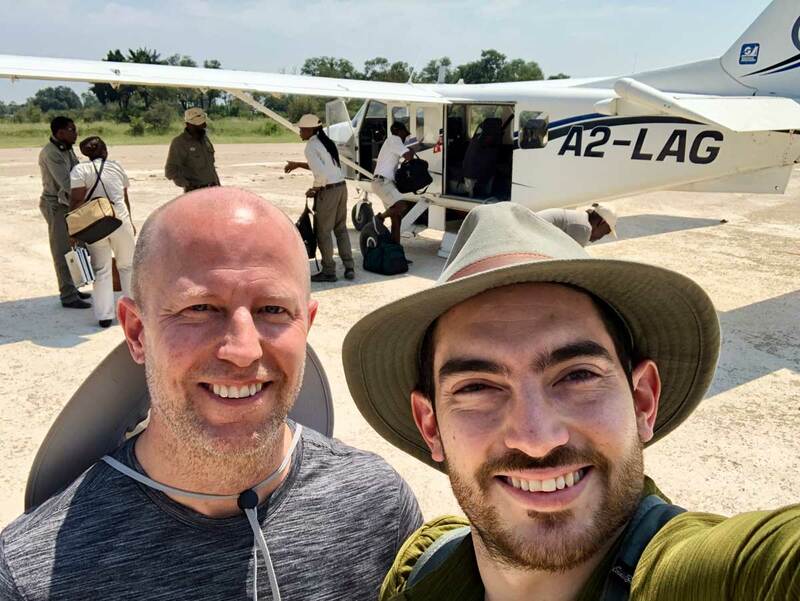 Your flight from Mfuwe is via Lusaka and will drop you at Royal Airstrip and then onto Chongwe River Camp, idyllically set on the confluence of the Chongwe and Zambezi Rivers. 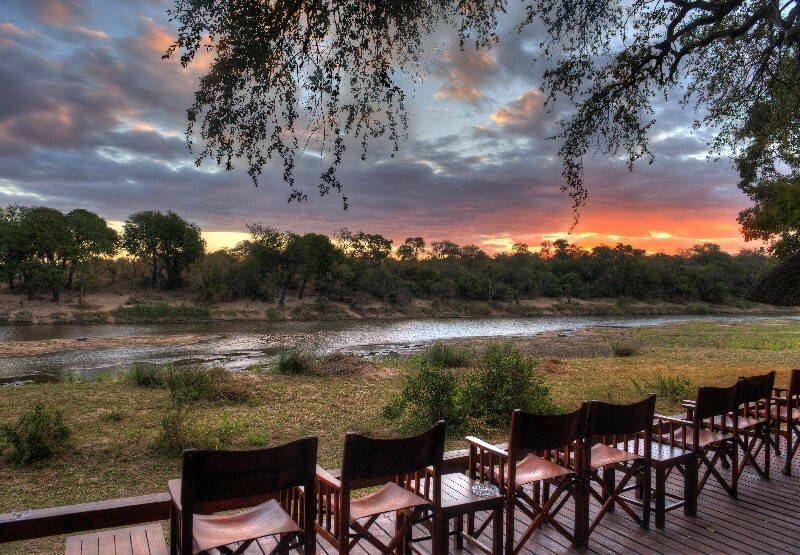 You will spend 3 nights at the Chongwe River Camp. 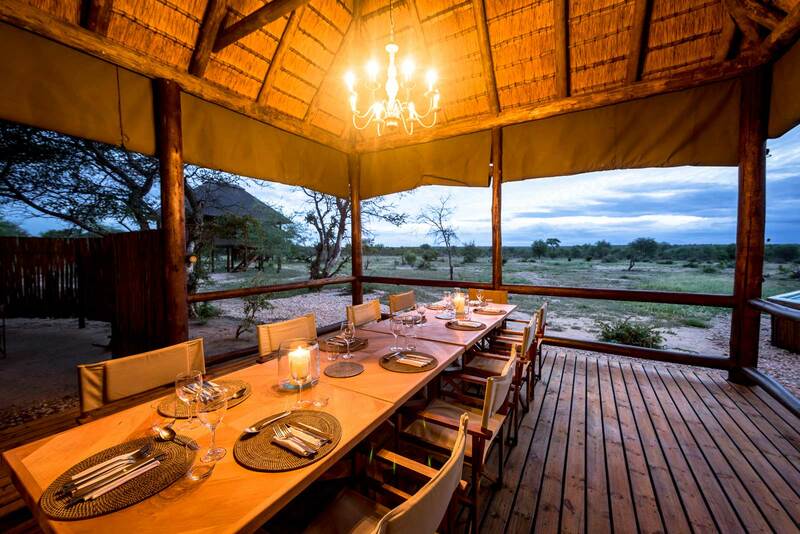 Chongwe River Camp is a small owner operated camp offering luxurious and spacious chalets. There are no fences in the area and wildlife roam freely. 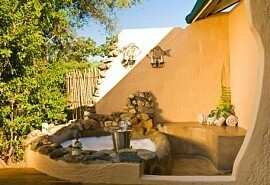 Enjoy game drives, walking safaris, boating and fishing safaris. The flight from Royal airstrip transits Lusaka on its way to Livingstone, where you are met and driven to Tongabezi Camp. If you are staying at Sindabezi Island, you will be boated into camp. Tongabezi Camp or Sindabezi Island have been described as some of the most romantic in Africa; you are raised above the river and whether in bed, in the bath or just lounging around the room your views of the Zambezi are breathtaking. Explore the Falls from the comfort of both these camps and enjoy a wealth of adventure activities like white water rafting, bungee jumping and even microlighting over the Falls. Explore the wildlife rich areas of the Zambezi region - the South Luangwa and the Lower Zambezi National Park. This 9 night itinerary is great for families on a budget. 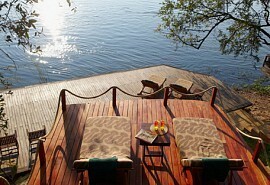 Guests will stay in a lodge situated on the Zambezi and in another lodge situated on the lagoon.